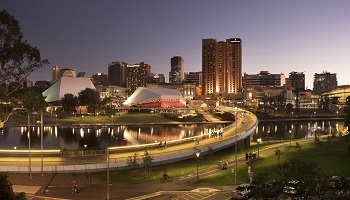 For a great Aussie welcome, head straight for Adelaide, a beautiful city renowned for its warm and friendly people, art, culture and wine. 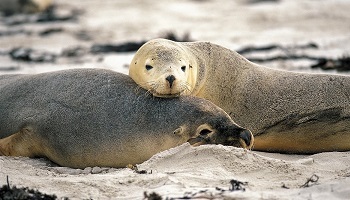 From Adelaide it’s just a quick hop to Kangaroo Island, an exciting wilderness vacation destination and home to Australia’s largest koala colony. A legendary journey on a legendary train to the red center and on to the top end. 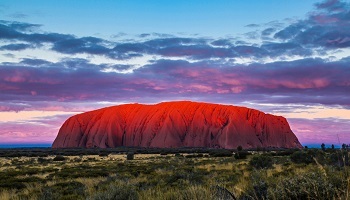 At Uluru learn of the Aboriginal dreamtime and witness arguably Australia's best sunset. 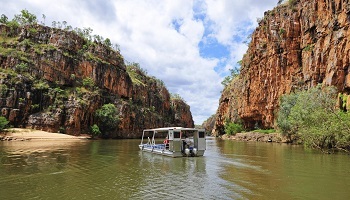 In Darwin venture to Kakadu national park, its scenery and wildlife are spectacular. 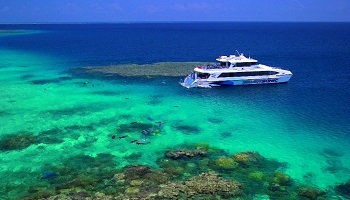 For an unforgettable look at one of the world’s most amazing natural wonders, explore Cairns and the famous Great Barrier Reef – you don’t even have to get wet! 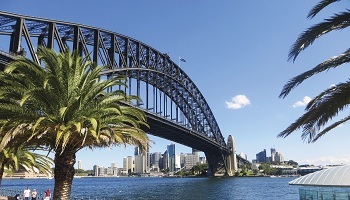 Round off your vacation in Sydney, one of the world’s most vibrant cities, where you can go to the beach, the ballet at the Opera House and 5-star restaurants, all in one day. Its 1555 kilometer journey from Adelaide to Alice Springs takes 22 hours. 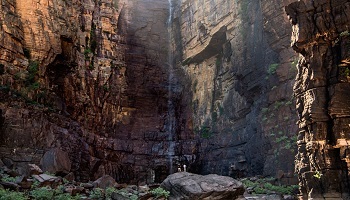 And it’s truly a legendary experience to watch the vast Australian Outback unfold as you journey to the centre. 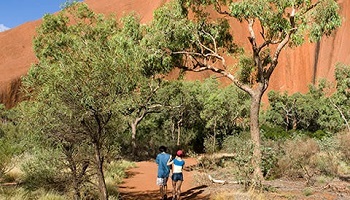 Uluru (Ayers Rock), in the heart of the Red Centre, has a desert climate - mostly dry, with brilliant blue skies all year. 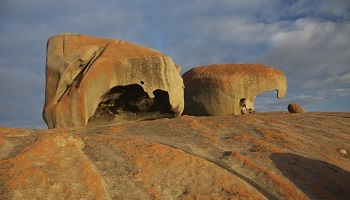 It is a World Heritage Area, managed jointly by the Aboriginal traditional owners and the Australian Nature Conservation Agency. 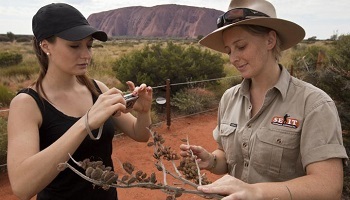 You will spend two nights at the centrally located Ayers Rock Resort. 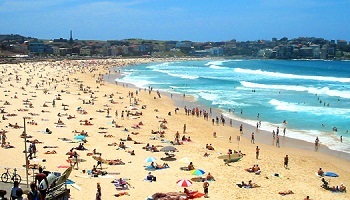 The resort is a short stroll to the Resorts' numerous lookouts, where you can view what is arguably Australia's best sunset, with the spectacular play of colors across the face of Uluru and the surrounding desert. Consider adding one of our tour options, see our e-brochure or speak with an Aspire expert. Make your way to the airport for your flight from Ayers Rock to Alice Springs. 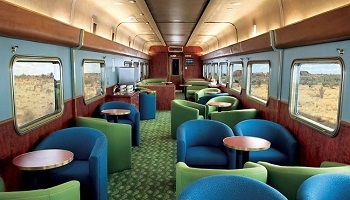 On arrival, make your way to the train station for the overnight Ghan Train to Darwin. 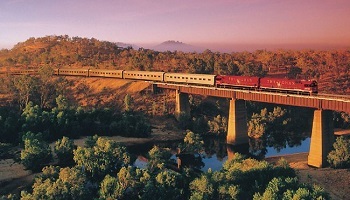 Join the Ghan Train for a legendary journey. 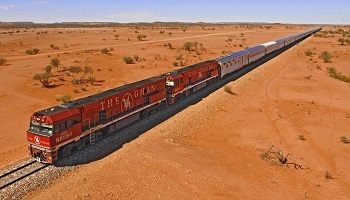 The Ghan is internationally recognized as one of the world's most famous long distance trains. Named after the Afghan camel drivers who did so much to open up the heart of Australia last century, this magnificent train is of great historical significance to the nation. The journey from Alice Springs to Darwin takes 24 hours - so relax and watch the vast Australian Outback unfold as you journey from the desert of the 'Red Centre' to the tropical 'Top End'. On arrival into Darwin, there is a coach transfer service to Darwin city. Darwin is a vibrant, tropical capital city perched on a deepwater port, offering a blend of cosmopolitan and city pleasures. 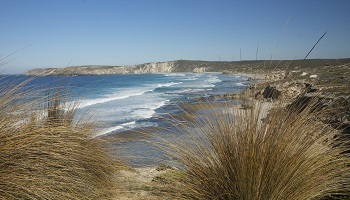 It also acts as a gateway to key Top End natural and cultural attractions. Darwin sits on a harbor twice the size of Sydney harbor and overlooks the Arafura Sea, offering an array of waterfront delights including superb dining, cruising, or wreck-diving. 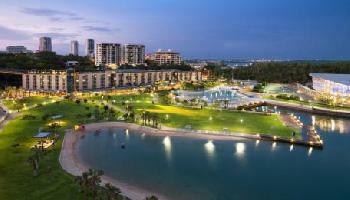 This afternoon is at your leisure to explore Darwin, a very diverse community of about 80,000 people. 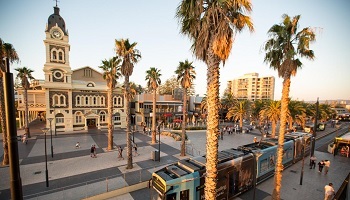 Many interesting cultural museums and activities abound in and around the city to keep you busy. Explore Darwin at your leisure or consider adding one of our boutique tour options, see our e-brochure or speak with an Aspire expert. Fly to tropical North Queensland. 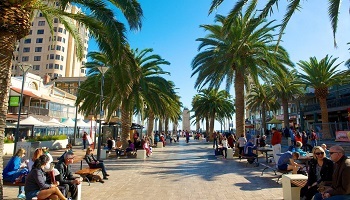 Cairns is the colorful capital of Tropical North Queensland and the major gateway to the Great Barrier Reef. 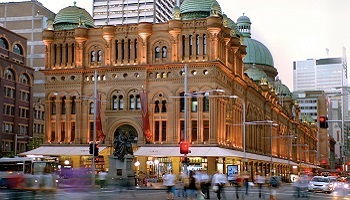 The city is a gateway to an amazing selection of touring options encompassing the Reef, the Outback and the Rainforest. Take the Skyrail gondola to the market town of Kuranda and return to Cairns via the Kuranda scenic railway through lush rainforest. 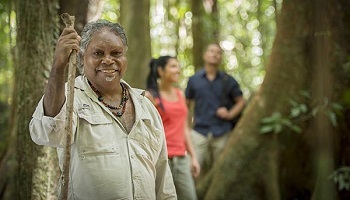 A visit to the Tjupukai Aboriginal Park is a must to learn of the local Aboriginal tribes and culture. 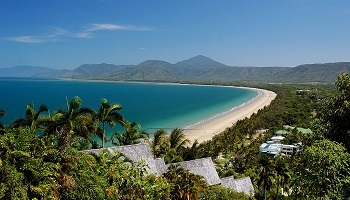 An hour north of Cairns brings you to Port Douglas, the closest town to the Great Barrier Reef with Rainforest clad mountains sweeping down to sparkling sandy beaches.